Your new home is located in the vibrant So. 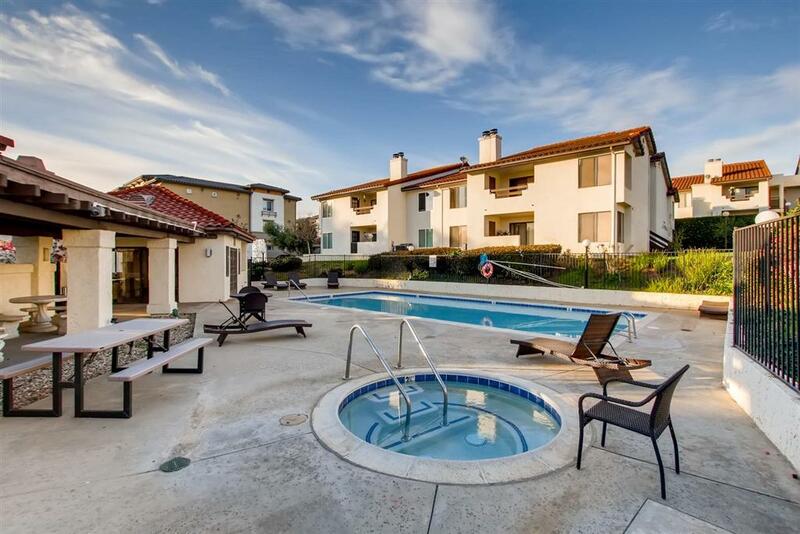 Escondido complex of Adobe Hills! 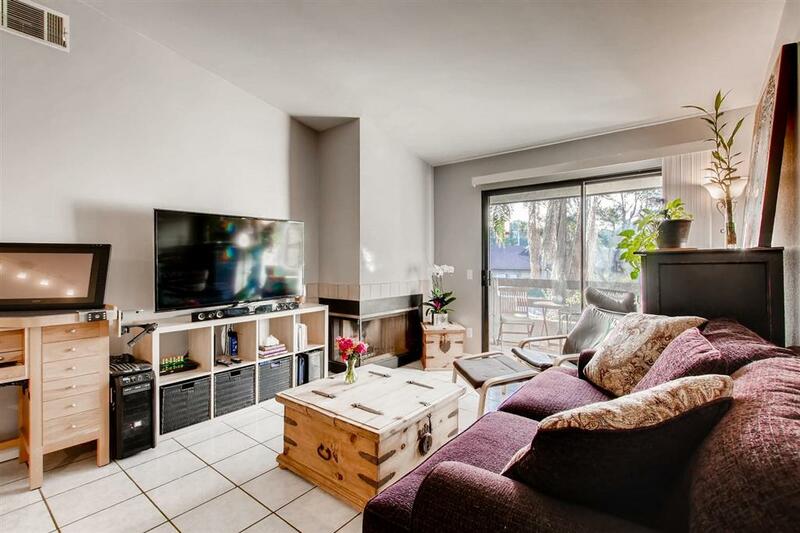 The pride of ownership is apparent in this top floor, move-in ready condo. 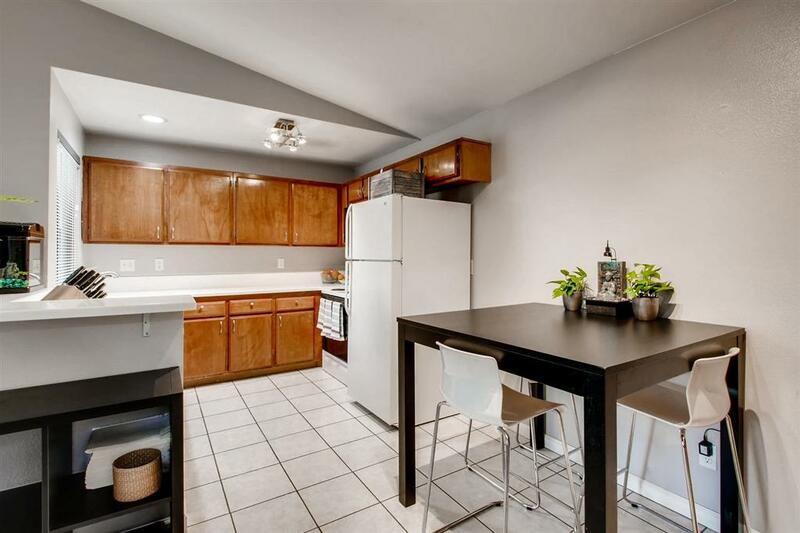 With the ideal west facing location you'll enjoy light-filled rooms and breezes. Stepping inside, you'll love the open concept, clean lines, vaulted ceilings, modern fixtures, and corner fireplace. The patio is a tranquil place to enjoy the beautiful sunset skies and the storage room. You've got two parking spaces, street parking, and in unit laundry. 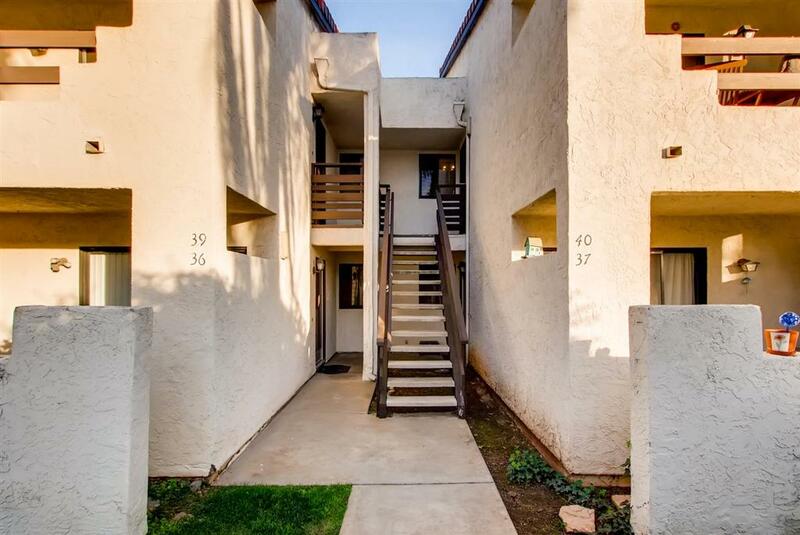 Perfect location, close to shopping, eateries, and the 15 freeway. It's time to make a smart investment into an FHA/VA approved complex. Property grounds have fruit trees that owners are allowed to harvest! Lemon, Lime, Plum, Peach, and Olive trees through out the complex that produce amazing fruit.